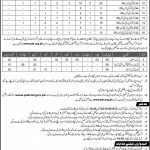 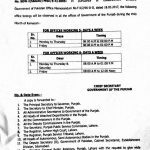 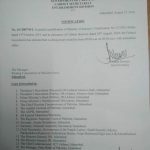 In torms of Establishment Division`s Notification No.6/1/2007-D-2 dated August 27, 2018 and In pursuance of Cabinet decision dated 24-08-2018, the Federal Government has decided that working hours would be from 09:00 a.m. to 05:00 p.m. with immediate effect. 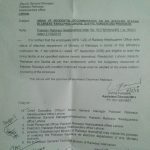 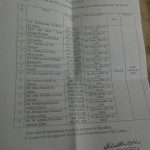 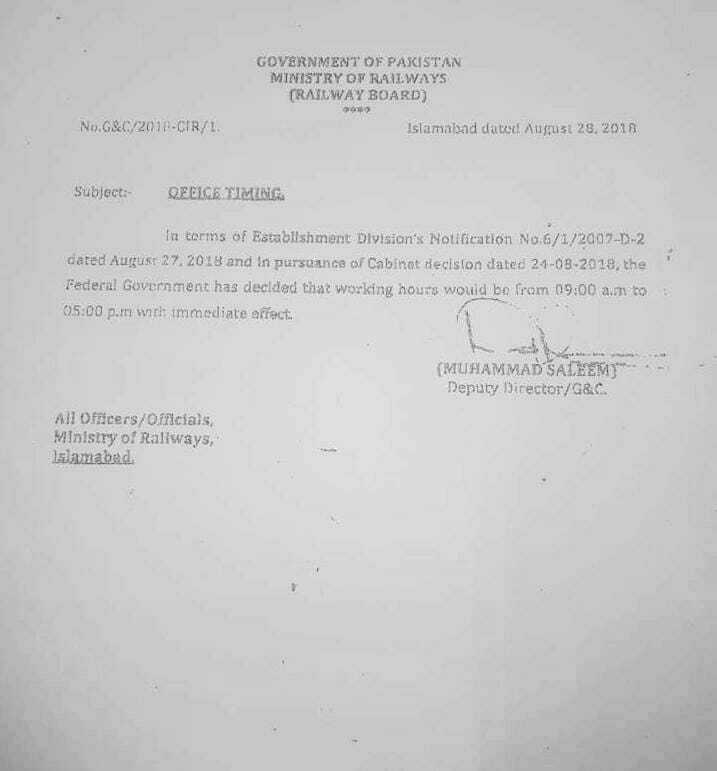 Special thanks to Mr. Zahid Khan for sending the copy of the Notification of Office Timing Pakistan Railways. 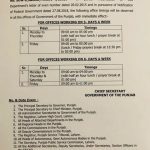 It is to mention here that Notification of Office Timing Working Hours has already been issued by Establishment Division on 27th August 2018.